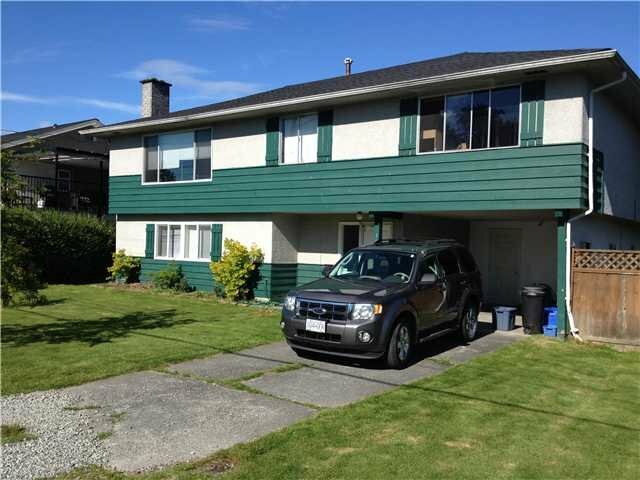 Terrific two level, POTENTIAL REVENUE home in highly desirable Hawthorne area of Ladner! The LARGE south-facing lot combined with the self-contained potential mortgage-helper, makes this home ready for your family to move in! this centrally located home, is duplex zoned, with a NEW ROOF. With recent updates including laminate flooring, this home provides opportunities for your extended family, or a GREAT INVESTMENT PROPERTY! Close to schools, shopping and transit.